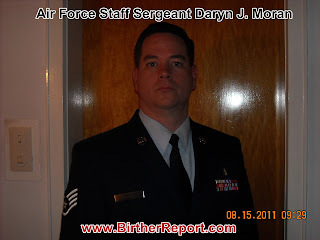 Thanks to obamaconsipiracy.org here are some links and information about a new military-birther case? Did LTC Lakin and his case have an effect on other members of the military? Maybe so. Basically, I’d rather follow Mr. Lakin, the ex-Army officer who went to Ft. Leavenworth, into war against our real enemies. OC.com links to an earlier article in WND apparently about this same service-member.